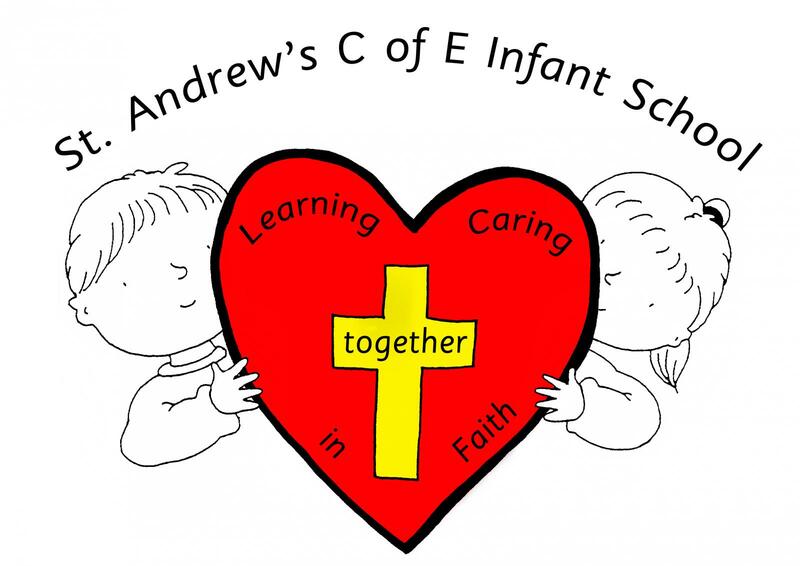 A warm welcome to you and your child from St Andrew’s C of E Infant School website. 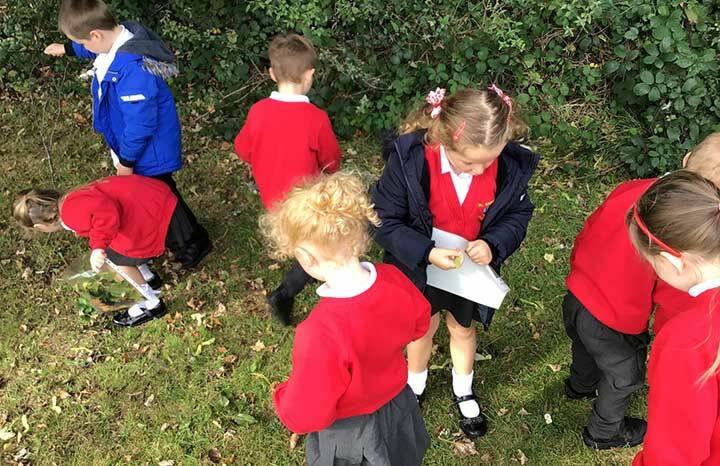 St Andrew’s C of E Infant School is a vibrant school community that offers a rich and varied curriculum for children from Reception to Year 2, where we promote the fun of learning and the pleasure of achievement. It is hoped that children will be ‘hungry for learning’ and leave our school wanting more! 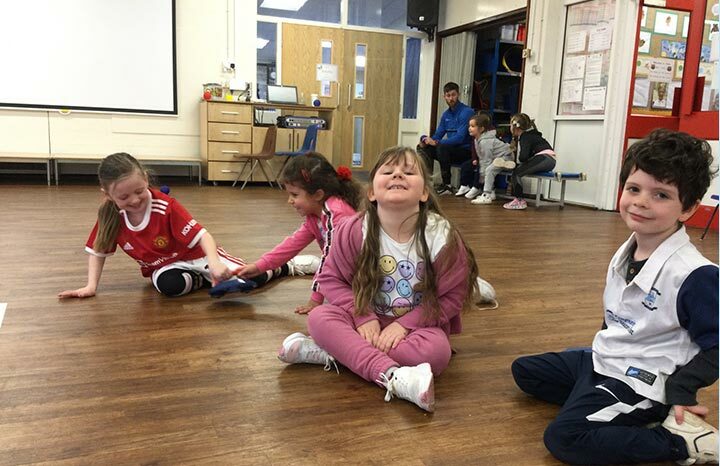 All St Andrew’s staff, teaching and non-teaching, are dedicated to assist in your child’s development to the best of their ability. We are also committed to working alongside parents, parish and the local community to ensure that it has a real and warm family feeling! I trust you will always feel welcome, and that our doors are always open to you and your family so that we can then more easily and efficiently work together for the benefit of your child and all those in our school. As a strong Church School, we enjoy close links with St. Andrew’s Church and the local community. We are delighted to work and learn alongside St Andrew's clergy who lead worship in school once a week, and we regularly hold services in Church to which you are always welcome. I hope you will find our website useful as a source of information for our welcoming school, where your child’s stay will be happy and one where you as parents can feel you belong. If you can’t find what you need, do not hesitate to get in touch. 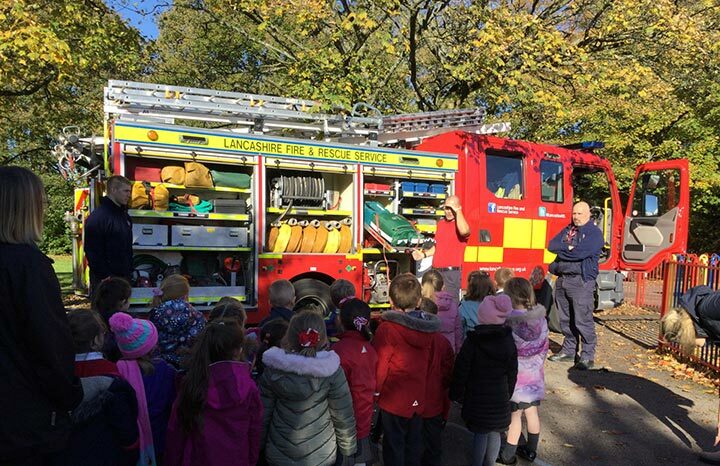 Alternatively, if you would like to visit our school and see our school ‘in action’, please do contact us for an appointment, you will be most welcome.